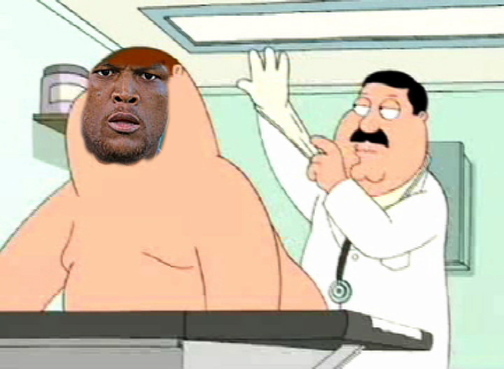 Adrian Beltre (illness) has returned to the Rangers starting lineup on Saturday. Beltre missed Friday’s contest after undergoing “invasive” GI tests earlier in the day, but was fully expected to return on Saturday. He’s hitting an incredible .374/.415/.929 with 15 homers and 27 RBI in his last 26 games. We hoped you liked reading Adrian Beltre Is Being Invaded by Jeremy Blachman!